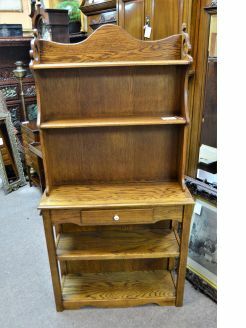 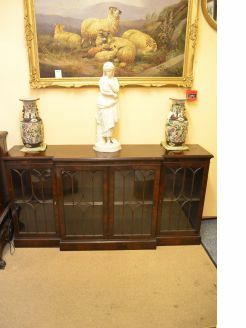 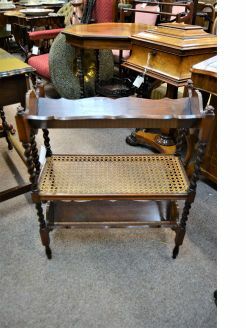 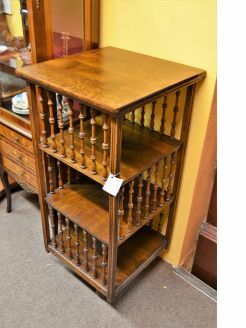 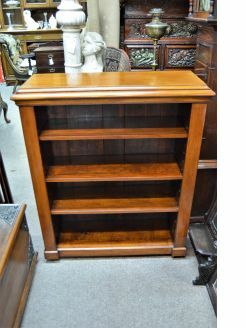 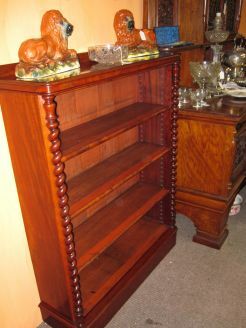 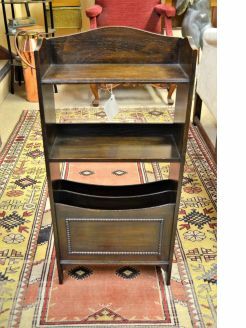 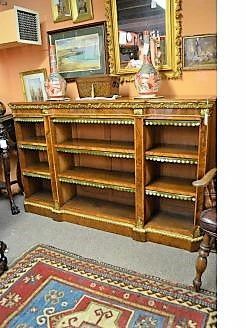 We have a wide range of antique bookcases always in stock. 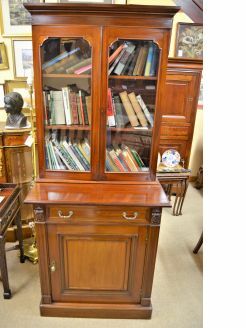 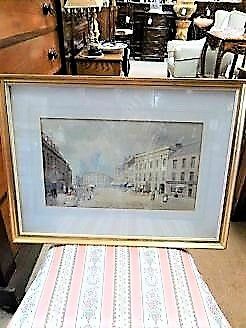 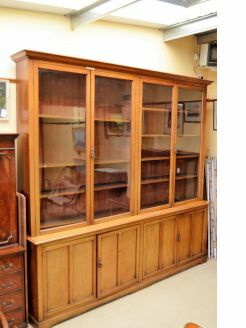 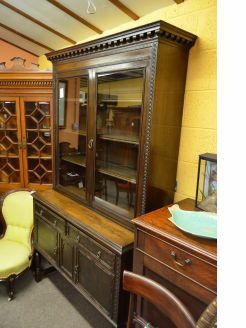 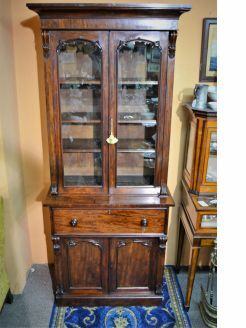 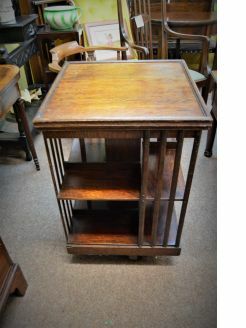 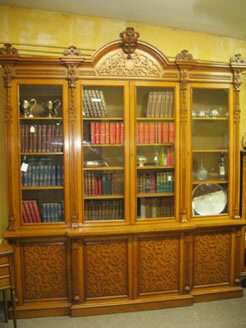 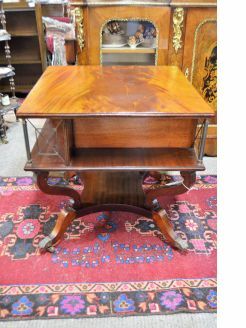 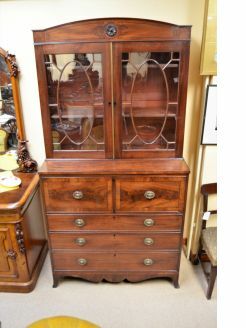 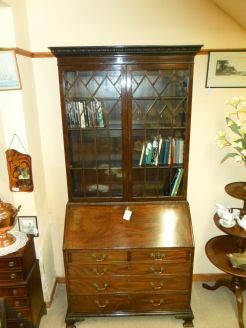 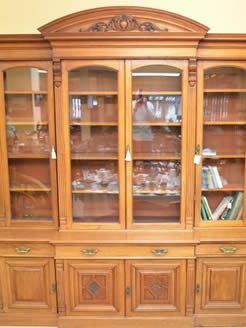 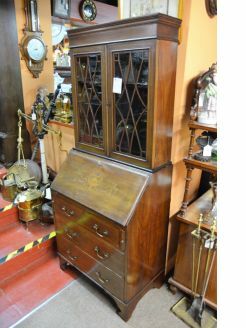 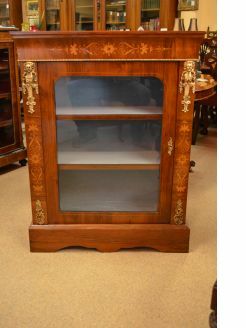 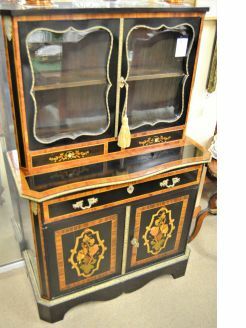 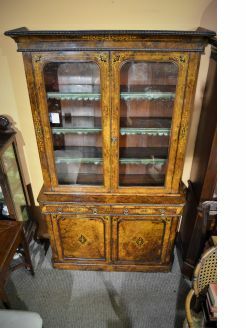 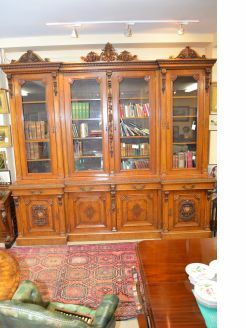 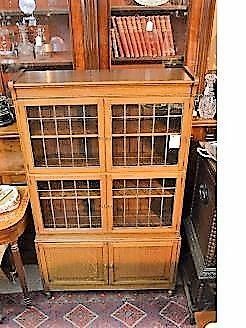 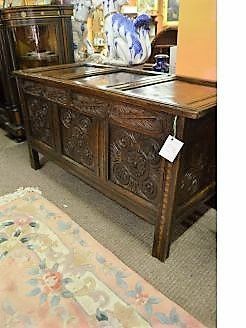 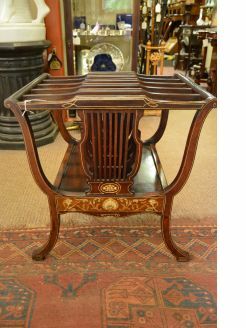 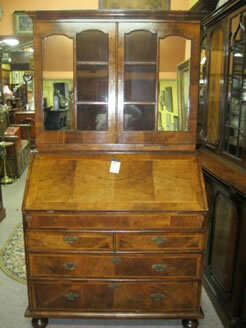 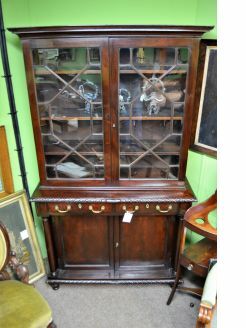 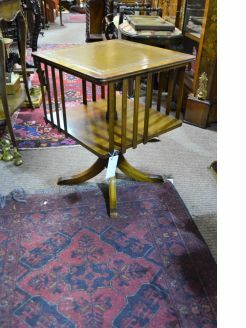 Our stock includes mahogany, oak, Georgian, Edwardian and Victoran bookcases and secretaires. 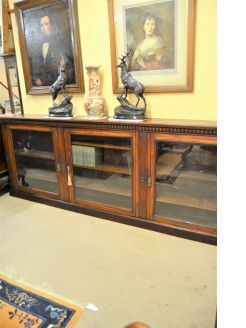 31 items found.